Sponsored post by Lunchbox. All opinions are my own. We made it through Super Bowl (without falling off a mechanical bull), Fat Tuesday (with our shirts on) and we got our ashes at church for Ash Wednesday yesterday, now just 40 days of abstinence. As a child, 40 days was an eternity, and I dreaded lent, but now I see it as honoring traditions and a chance to flex my creative muscle in the kitchen. With a cuisine as vast and varied as Mexico’s, it is not hard to give up meat for a chance to explore what coastal Mexican cuisine has to offer. 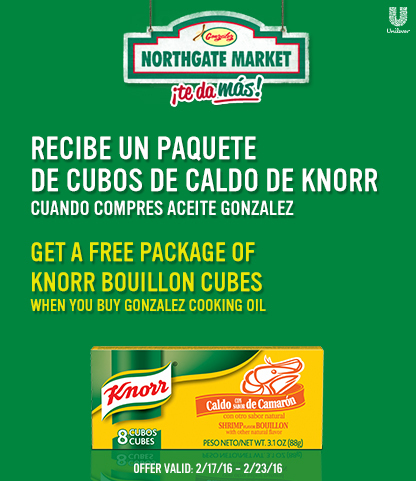 We LOVE Knorr® bouillon cubes because they add that authentic Latin flavor to our favorite Lent dishes, and we’re proud to partner with Knorr® and Northgate Markets to kick off the Lenten season con sabor! This Lenten season the Gonzalez family & Knorr® set the table, and are making it easy, by offering a Lent-themed recipe book by Northgate Markets. 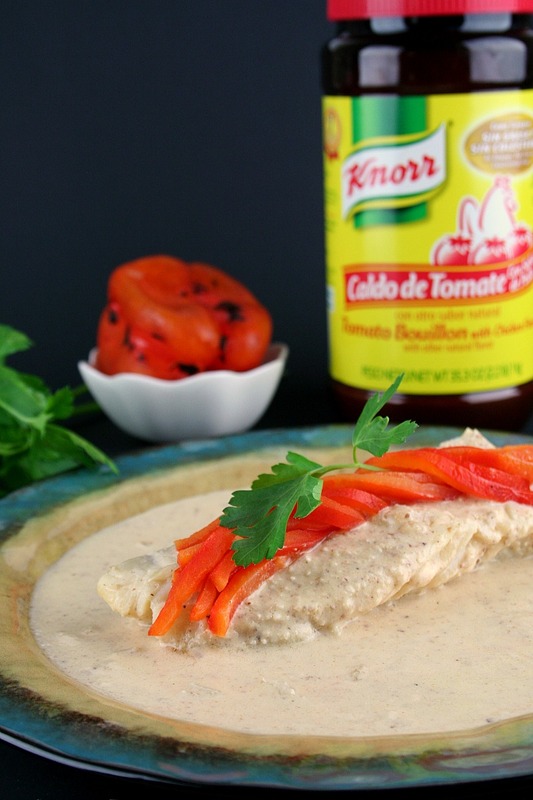 We tried this delicious Knorr® Almond Fish (or Pescado Primavera) recipe featured in the Northgate Lent cookbook available at a Northgate locations near you. The recipe is easy to follow and packed with flavor. The ground almonds take on triple duty as they thicken, flavor and provide great texture to the sauce of this simple fish dish. The creaminess is broken up by the slight tang of fresh lemon. The Knorr® bouillon cubes (tomato bouillon with chicken flavor) provide layers of flavor from the mix of spices and herbs used. This Knorr® Almond Fish recipe is perfect for a Lenten meal with all the flavor and none of the guilt. Celebrate Lent with Knorr and share your cooking creations with others by using the hashtag #KnorrCelebrations. 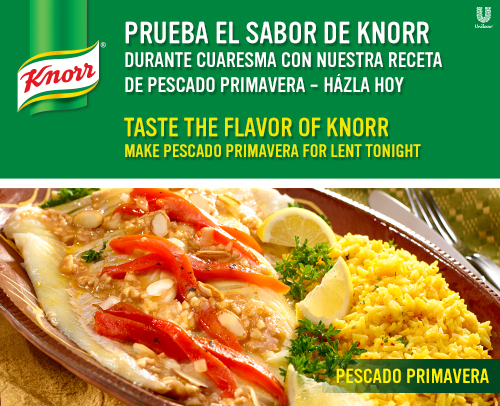 For the perfect Lent meal for your family, make Knorr® Pescado Primavera. 1. Finely grind the almonds in a blender or food processor. 2. Season fish with salt and ground black pepper to taste. Melt Country Crock® Spread the oil in a nonstick 12-inch skillet over medium high heat and cold fish, turning once, until almost cooked through, about 4 minutes. Remove from pan and set aside. 3. Fry onion and garlic in the same skillet over medium-high heat, stirring occasionally, for two minutes. Add the tomato broth Knorr Chicken flavored water, mayonnaise, lemon juice and ground almonds. Lower the fire to medium heat and cook for 4 minutes, stirring occasionally. Return the fish to the pan and cook until fish flakes with a fork, about 5 minutes. If desired, serve with rice. Garnish with red pepper and parsley. Don’t miss this SPECIAL OFFER: From 2/17 until 2/23, buy one Northgate private label cooking oil and get a free package of Knorr bouillon cubes (one 3.1 oz package, 8 cubes total). 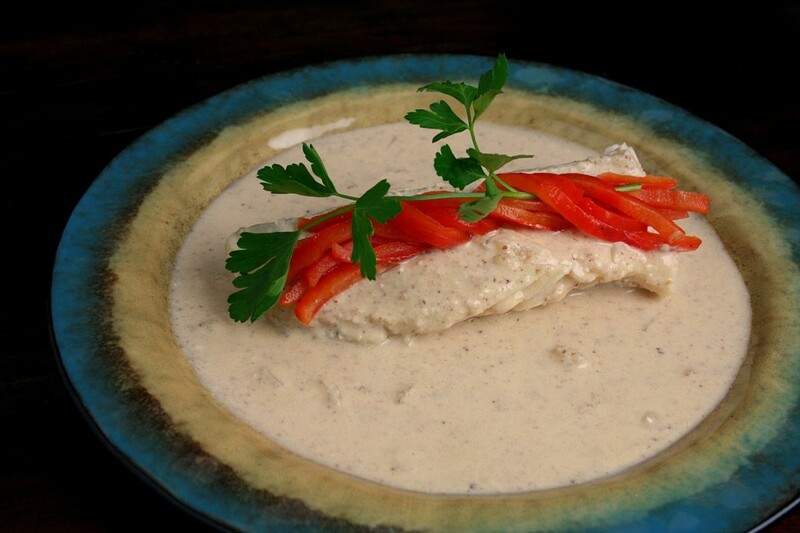 Want to learn how to make a delicious capirotada or chiles rellenos?! Attend free cooking demos at a Northgate near you. For full class schedule visit northgatemarkets.com. Classes are being offered from February 6 through March 26. You can also make fresas con crema with your kids, too, in their kids’ cooking classes. 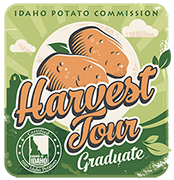 All attendees of the cooking classes will receive an apron, Northgate coupons and a cookbook for free! Registration for the classes will be available on the Northgate website in select store only so check it out today! 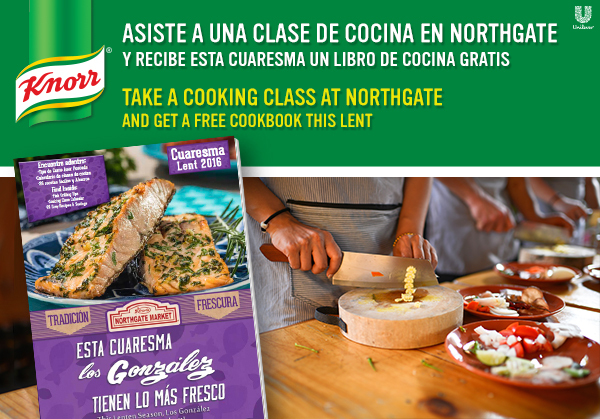 Visit your local Northgate Gonzalez Market for additional Lent recipes, cooking classes, special deals & offers! You can also visit them online at http://www.northgatemarkets.com/ or stay up to date with Northgate on Facebook, Twitter, Youtube and Instagram. HAVE YOU BEEN TO THE NEWLY REOPENED NORTHGATE MARKET IN NORWALK?